In Bicentennial Man, Andrew (Robot) search for alike robots. 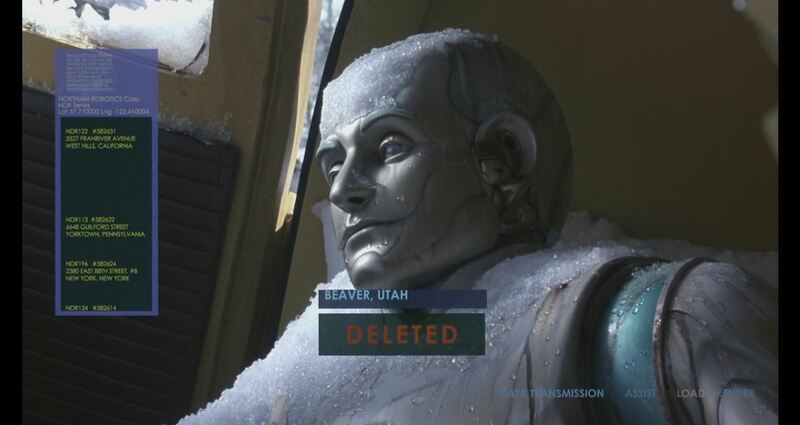 So he goes out & started scanning all other robots to find one alike him but the word "Deleted" appears on screen at end of each scanning operation he does. What does "deleted" means here? I saw the movie a long time ago. Andrew had this list with the robots he was going to look for. Either he deleted the record for the each robot he met that wasn't self-aware, or he marked the robot as "deleted" on his list. Doesn't seem to be specified which one is it in the movie. Not the answer you're looking for? Browse other questions tagged plot-explanation bicentennial-man . How did Hades not find out that Hercules was alive in 18 years? Is there a plot hole or deleted scene in the film? Why does John du Pont do that to Dave Schultz? What significance does this poem add to the movie?